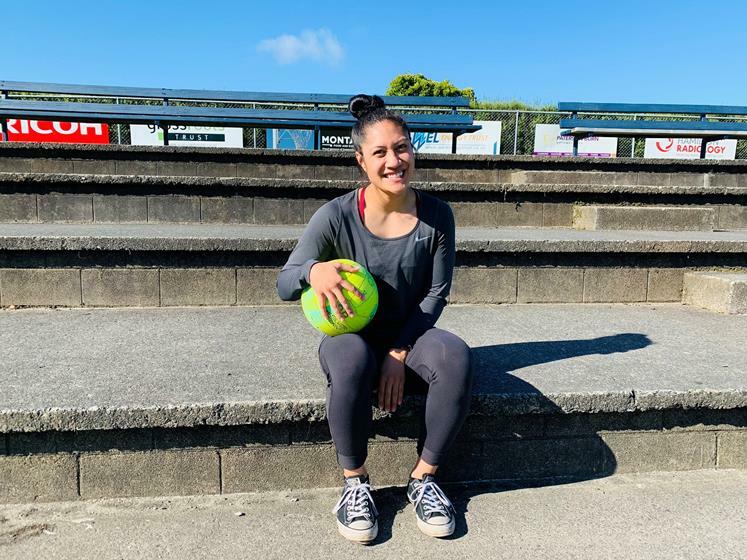 Wintec student Terrina Chapman is working on a research project to reduce injury for New Zealand’s most popular women’s sport with Hamilton City Netball Centre. Netball is New Zealand’s most popular women’s sport, attracting more than 300,000 players each year. The fast-paced nature of the game - which makes it so thrilling to play and watch – also means that ankle injuries are exceptionally common, with at least 500 Accident Compensation Corporation (ACC) claims received each year for ankle injuries that occur during outdoor netball alone. Wintec Master of Science (Sport and Exercise Science) student, Terrina Chapman, is hoping her research will help reduce the number of ankle-related injuries in the game. Terrina has been working with Hamilton City Netball Centre to investigate the effectiveness of foot-core exercise training on ankle function and balance in female youth netball players. “Feet form the foundation for turning movements and accelerating and decelerating motions. These movements are an integral part of netball, so it’s essential that athletes are strong from the ground up, to better support what they’re doing on court,” says Terrina. Her practical research is based on renowned sports science researcher, Patrick McKeon’s concept ‘the Foot-Core system’ which suggests that increasing foot muscle strength can improve ankle function which can contribute to improving overall function of the body. Terrina is applying this in a youth netball setting. 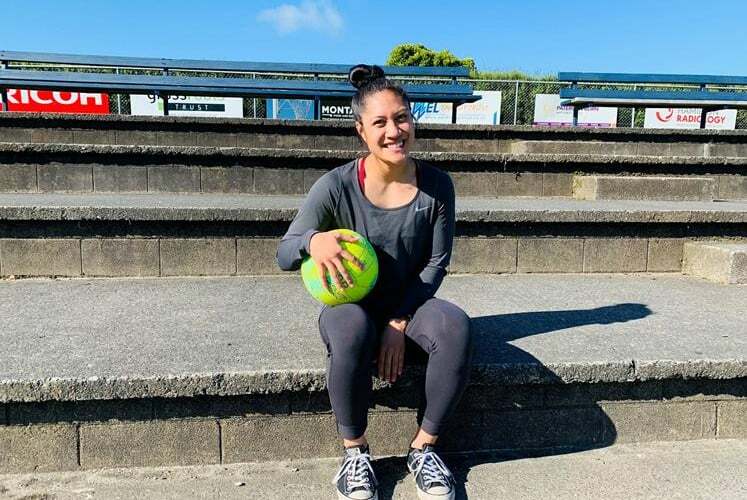 “I designed a foot-core exercise programme and ran two weeks of testing and eight weeks of foot-core training with 20 netball players (10 in the foot-core training group and 10 in the control group). The results showed improvements in all areas and suggest that foot-core training can help improve static balance,” says Terrina. “I hope my research will contribute to further research as I believe foot-core training plays a beneficial role in improving movement technique for netball training and playing performance,” she adds. This research is an example of how Wintec and Hamilton City Netball Centre are working together for the betterment of netball athletes. The two organisations partnered in 2016 when Wintec students were given internships at Hamilton City Netball Centre, initially providing sports massage to the centre’s athletes. While Wintec students still provide basic services such as massage, strapping and first aid throughout the netball season, they also now offer strength and conditioning support, injury management and nutrition advice, undertake athlete testing and facilitate parent and athlete workshops. “As the relationship develops, we are discovering different ways Wintec students can add benefits to our members and to our game. 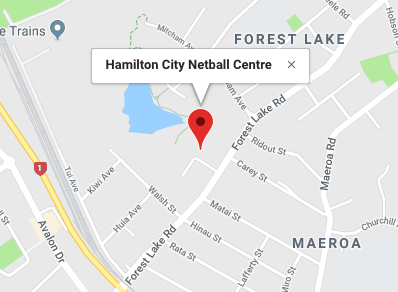 The students bring knowledge and ideas we wouldn’t be able to access otherwise, while the Centre provides practical real-life experiences, so the students can put their knowledge into practise,” says Clare Frankhouser, Hamilton City Netball Centre Manager. Wintec Centre for Sport Science and Human Performance director, Greg Smith, agrees with Clare. Find out more about Wintec’s Sport Science and Human Performance programmes.